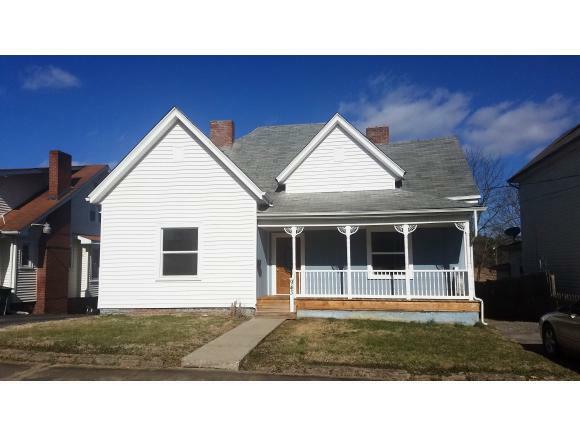 943 Hill Street, Bristol, TN 37620 (MLS #416939) :: Highlands Realty, Inc.
Just remodeled home in the Bristol City limits, convenient to all shopping and amenities. A wonderful covered front porch welcomes you into your new home. You will immediately notice the size of the rooms, which have been freshly painted, and a home that holds a lot of the original charm. 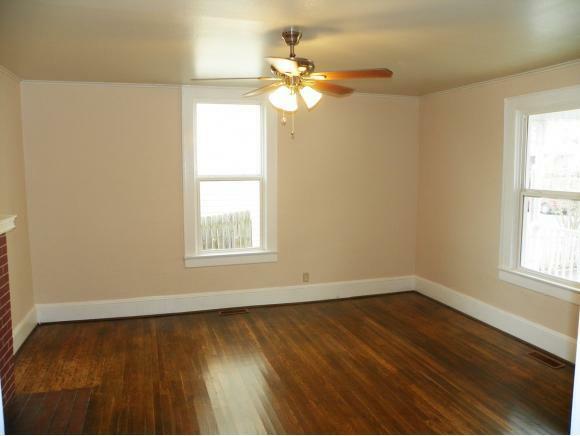 Both bedrooms have gleaming hardwood floors and sliding barn door style doors. The master bedroom has a huge closet area that must be seen to be appreciated. 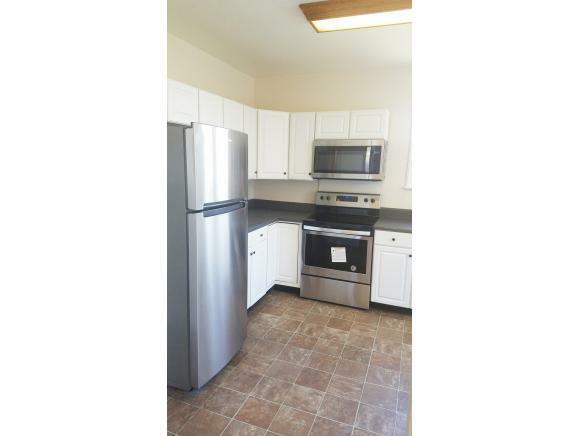 There is also a large space with a washer & dryer hookup for your convenience. The home features a great living area and a very large dining room, which is just off of the updated kitchen that has newer counters and brand new appliances.The covered back porch overlooks a very nice, flat yard for your enjoyment. There is also an exterior entrance at the back of the home that provides tons of great storage for all of your extra items. All information is to be verified by buyer or buyer's agent. 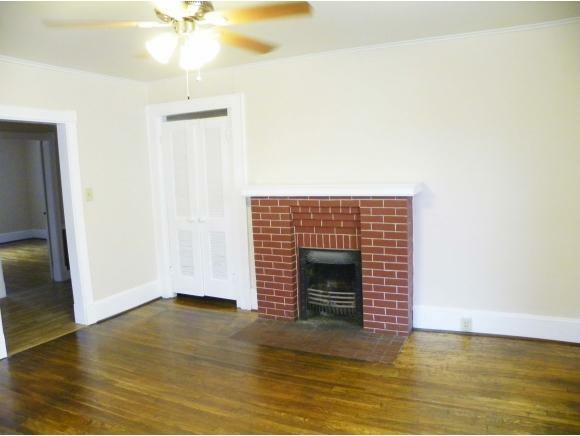 Listing provided courtesy of Ricky Whittenburg of Kw Johnson City. © 2019 Tennessee/Virginia Regional Multiple Listing Service. All rights reserved. IDX information is provided exclusively for consumers' personal, non-commercial use, and may not be used for any purpose other than to identify prospective properties consumers may be interested in purchasing. Data is deemed reliable but is not guaranteed accurate by the MLS. Data last updated: 2019-04-21T17:59:53.557. © 2019 Southwest Virginia Association of REALTORS®. All rights reserved. IDX information is provided exclusively for consumers' personal, non-commercial use and may not be used for any purpose other than to identify prospective properties consumers may be interested in purchasing. Information is deemed reliable but is not guaranteed accurate by the MLS or Highlands Realty, Inc.. Data last updated: 2019-04-21T18:10:49.91.